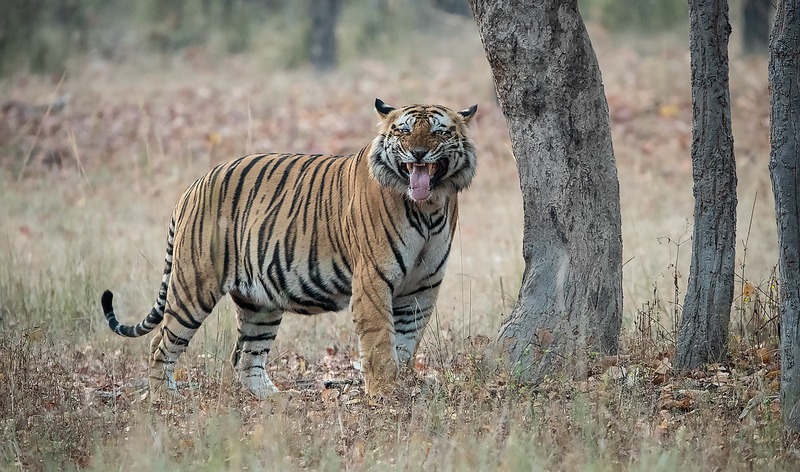 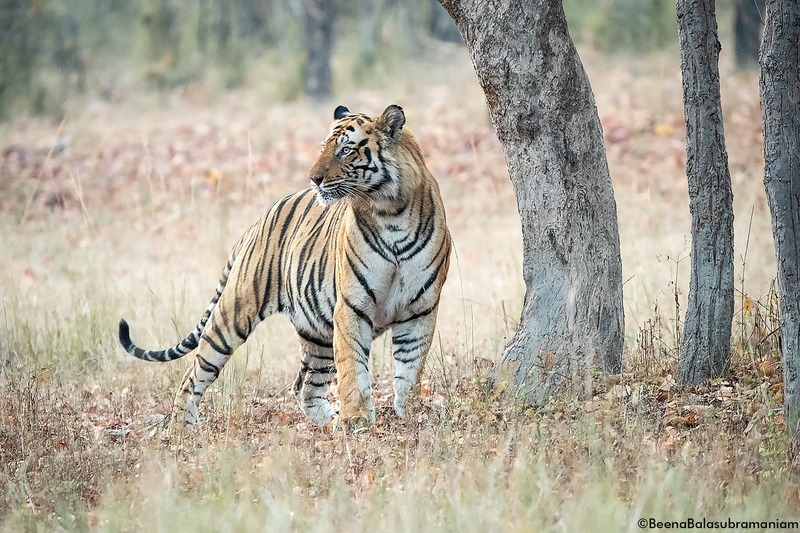 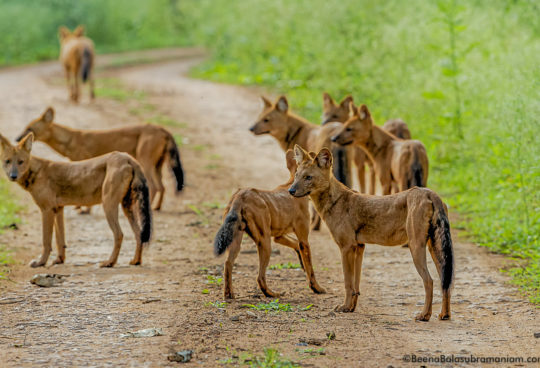 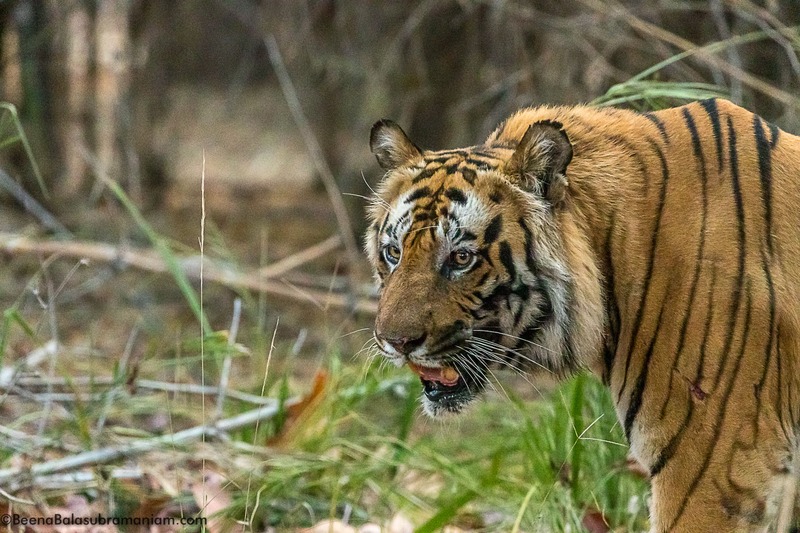 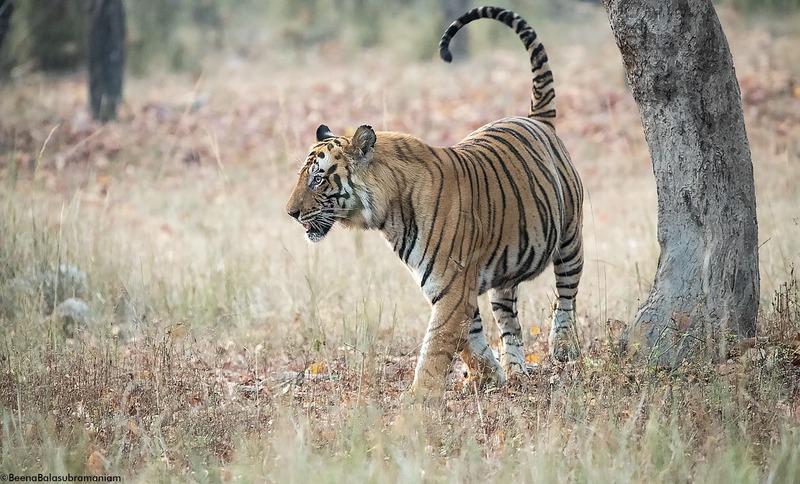 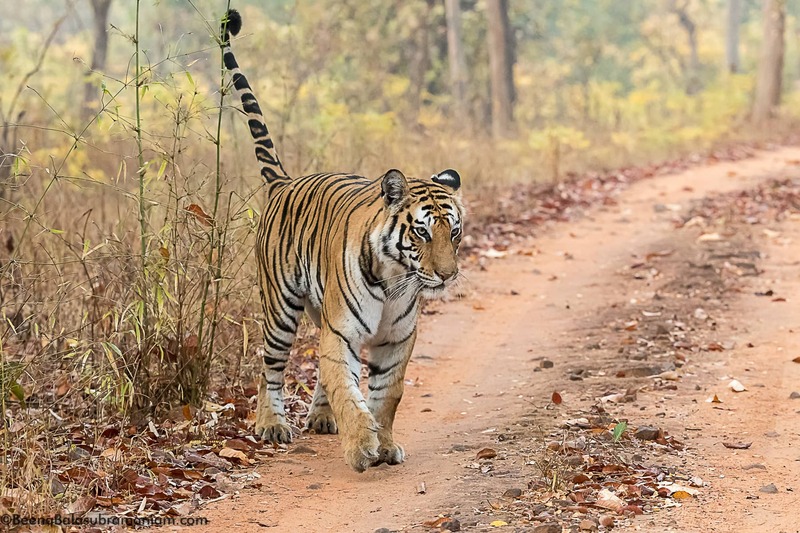 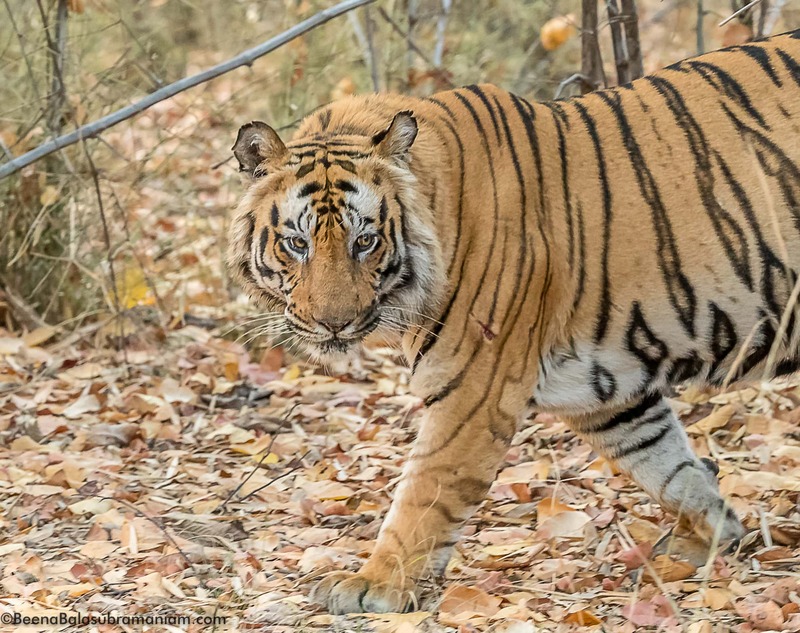 Bandhavgarh National Park is one or my favourite parks and its tigers and tigresses are legendary and fearless and great showstoppers. 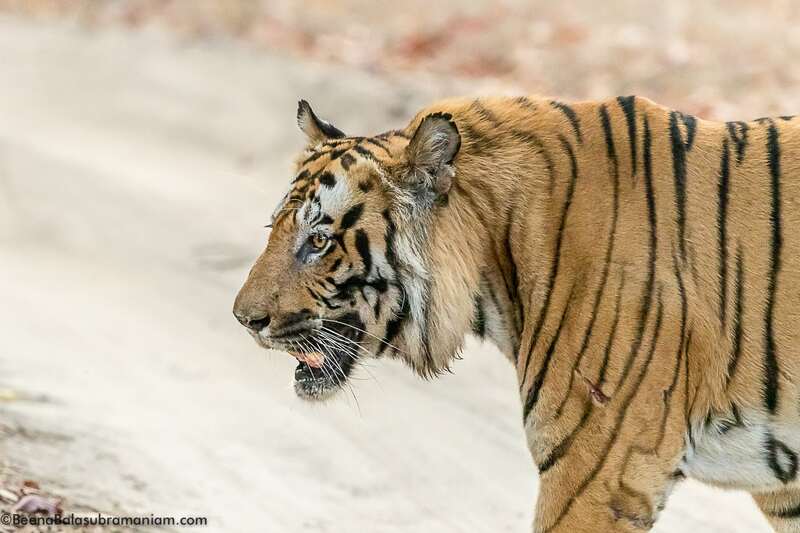 whenever I can I have tried to follow these tigresses and they have instilled in me a passion; for photography and to document them. 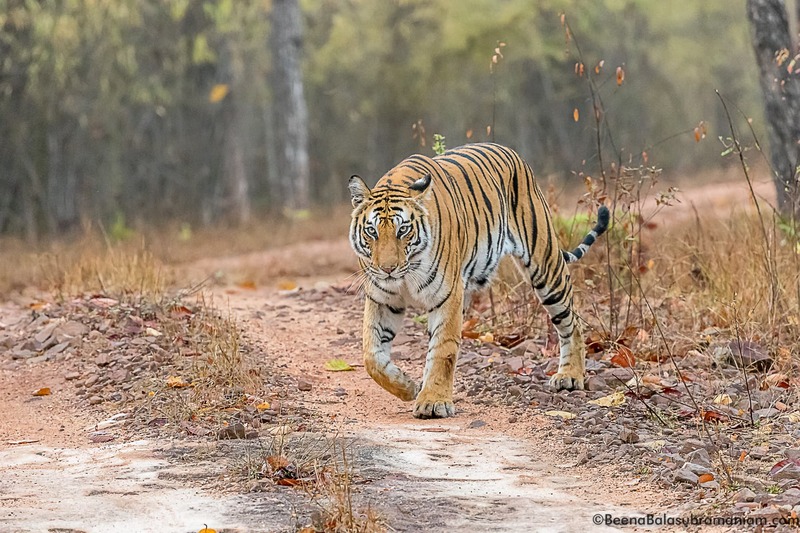 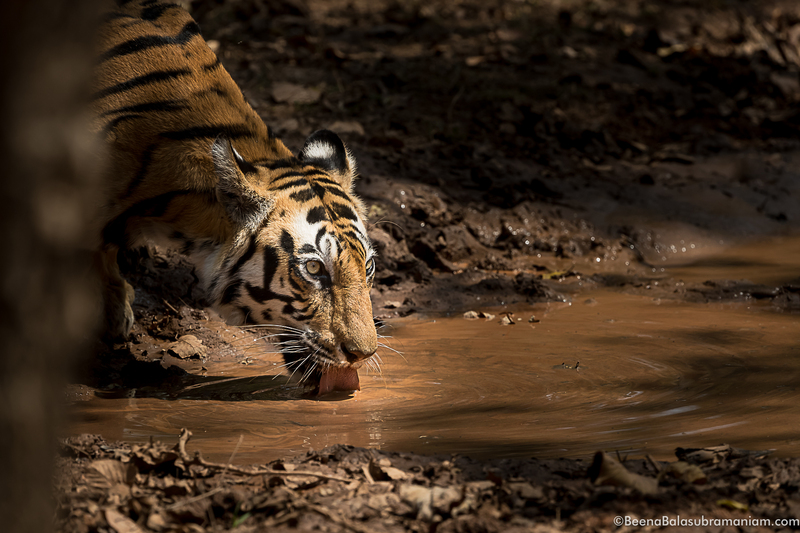 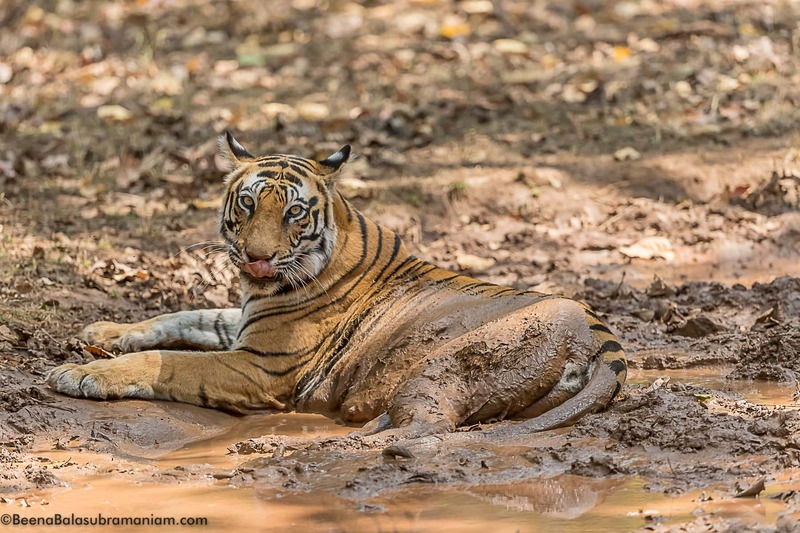 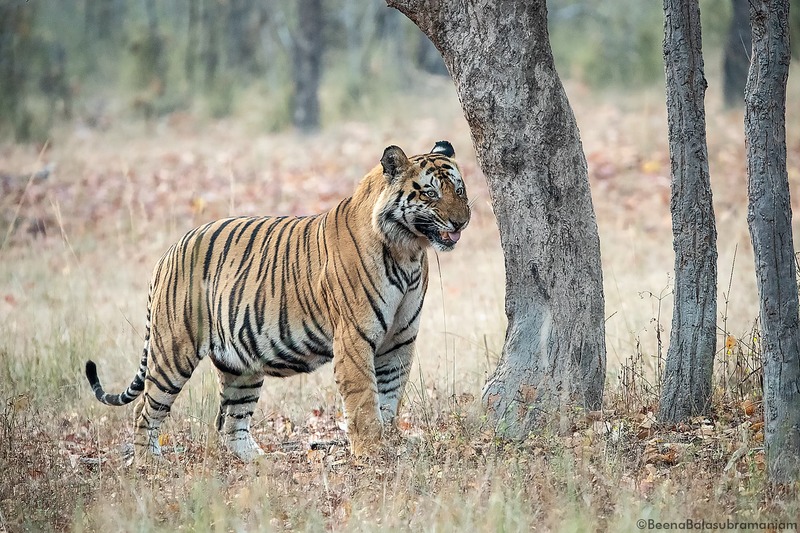 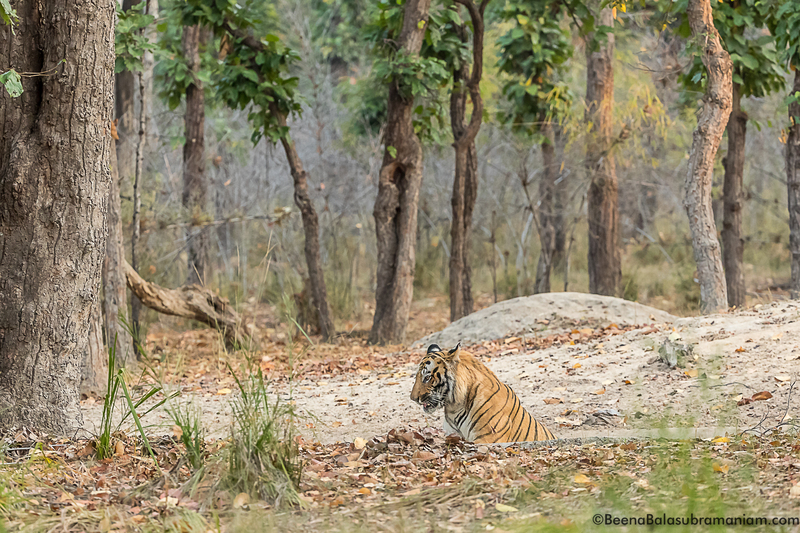 I have been lucky to see all these tigers and to enjoy in their success in terms of raising their family and carve out a niche in the park with respect to their territory and have become icons of Bandhavgarh for me. 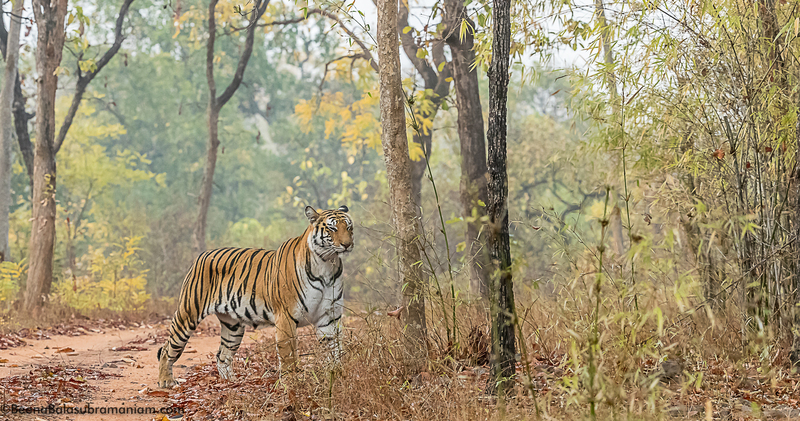 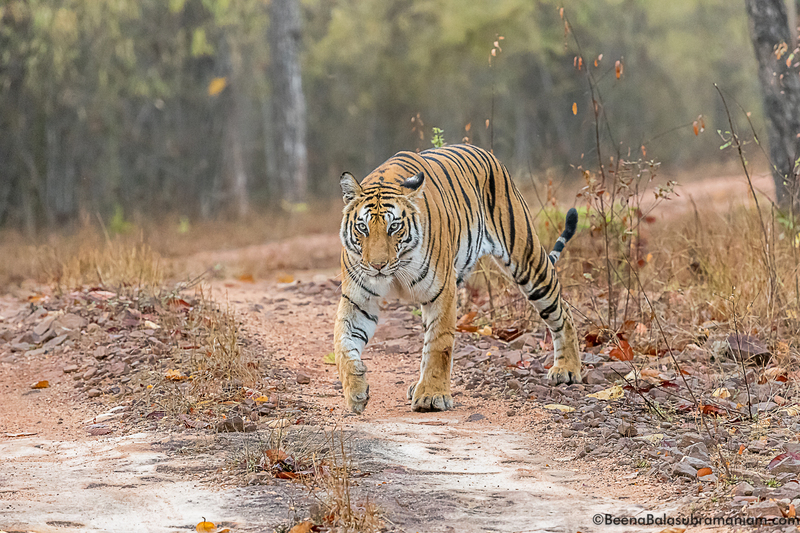 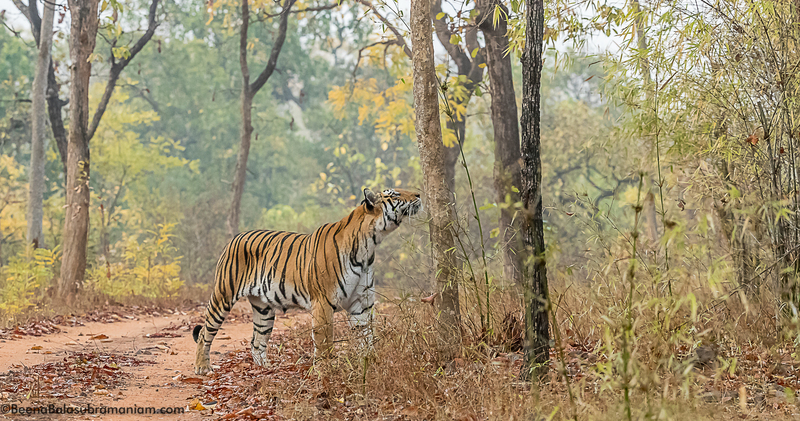 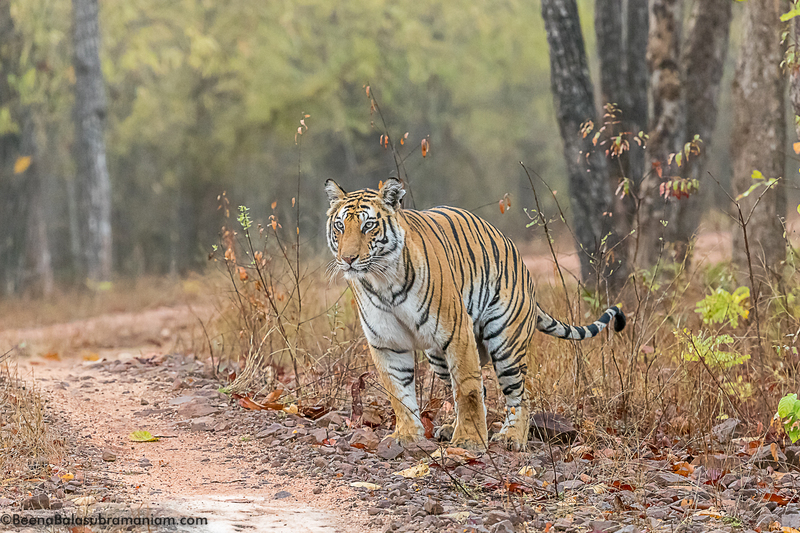 T 37 welcomed us to Bandhavgarh and within 5 minutes he put up a great spectacle for us. 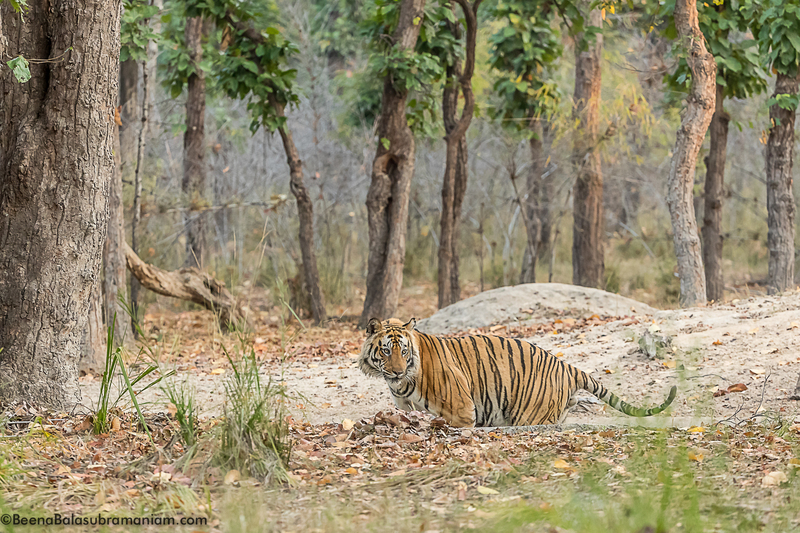 Tigress Sukhi Patiha is on her fifth litter; and so happy to see this wild tiger super mom. 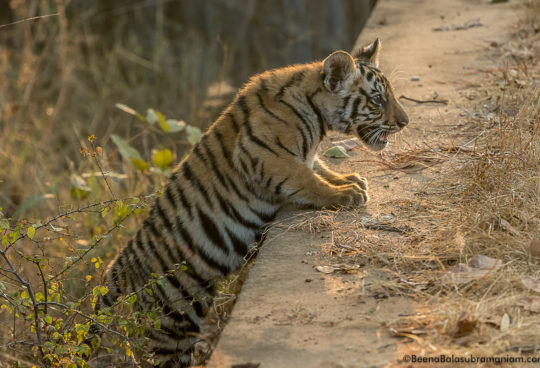 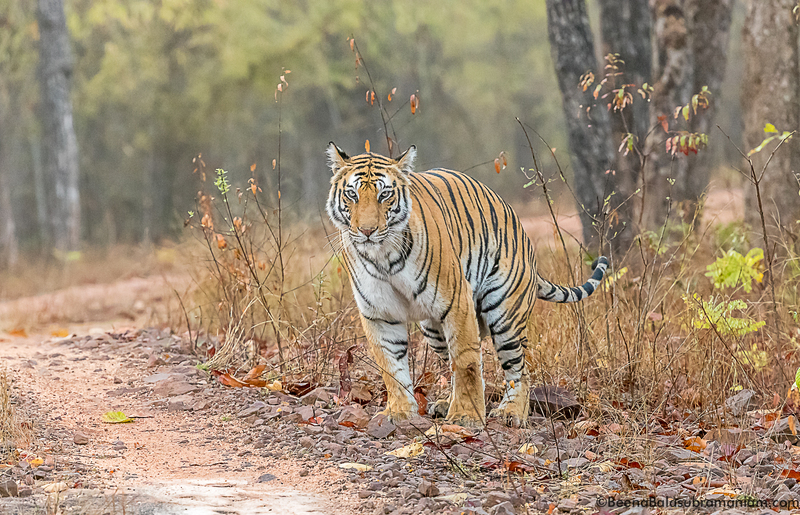 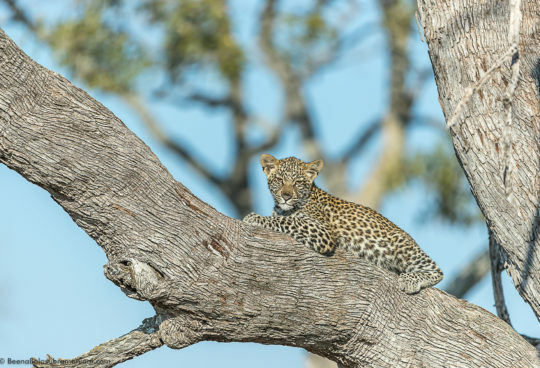 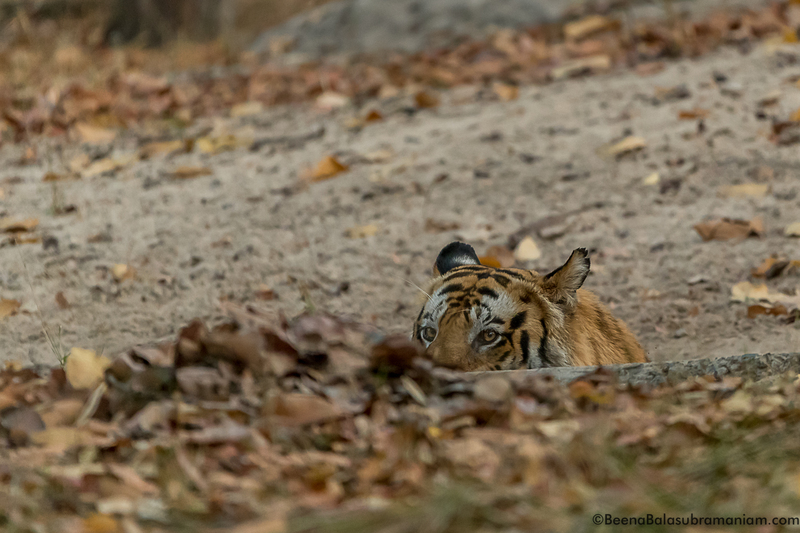 Spotty is another Icon of Bandhavgarh, she is the daughter of Sukhi Patiha, she is on the second litter, though we saw her in January with 4 cubs, she is left with only 2 now. 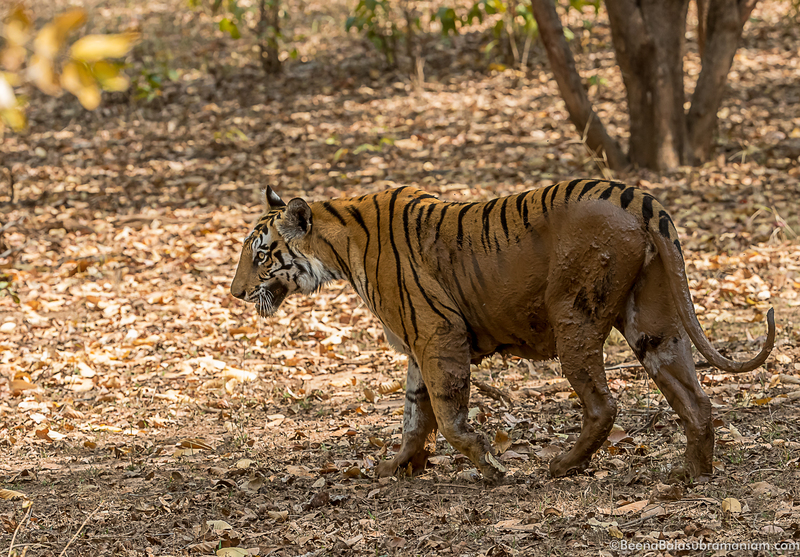 The injury on her leg is the result of her fighting of a new male in the area. 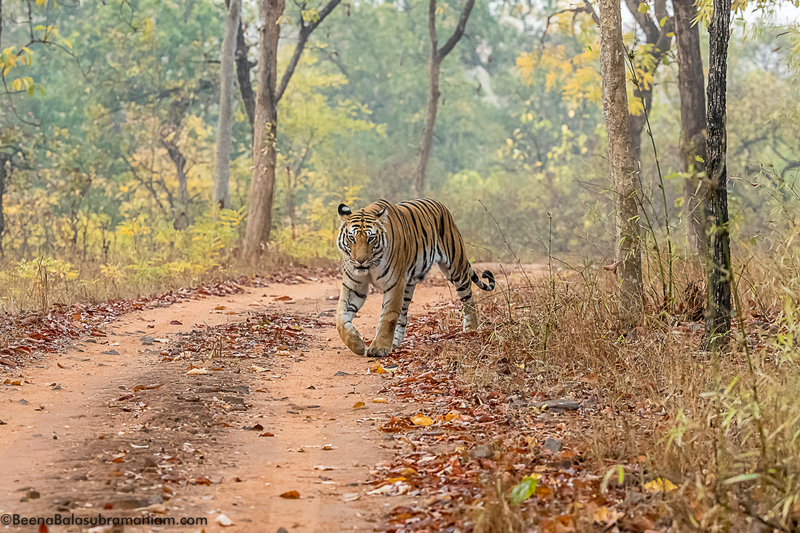 We saw her patrolling and were very lucky being the only vehicle with her, so she was calm and relaxed and walked along for us. 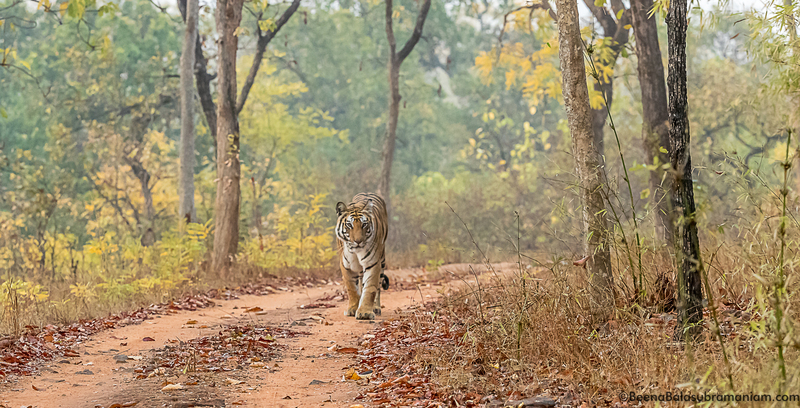 Along the path one can also notice the fresh spurt of green growth of spring in various hues. 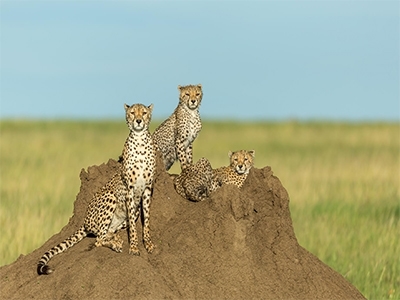 May their tribe increase and thrive.